There has been a lot of rumors about Rogue One: A Star Wars Story this week about what might or might not be going on with the production of that film this week, so it's nice to have some official news about the upcoming film. Today, Lucasfilm announced that several props and costumes from Rogue One will be on display at Star Wars Celebration Europe, which takes place July 15th-17th at the ExCel Center in London, England. A similar exhibit was on display with props and costumes from Star Wars: The Force Awakens at Star Wars Celebration Anaheim in April 2015 (see our report from the exhibit here). "a sneak peek at some of the costumes and props that will be featured in Rogue One: A Star Wars Story, curated especially for the show. 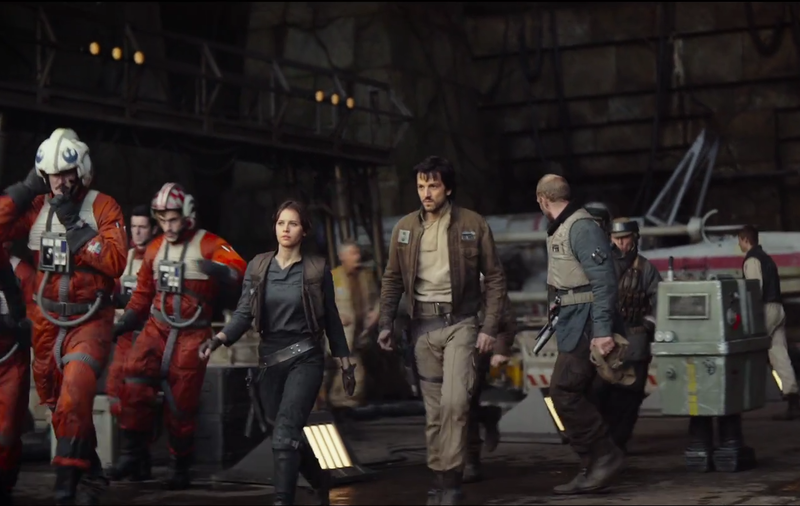 Plans are in the works for a walk-through exhibit where fans can get up close to admire the craftsmanship and incredible design of artifacts actually used on the Rogue One sets." Tickets for Friday and Sunday at Star Wars Celebration Europe are still available, however Saturday tickets are sold out. 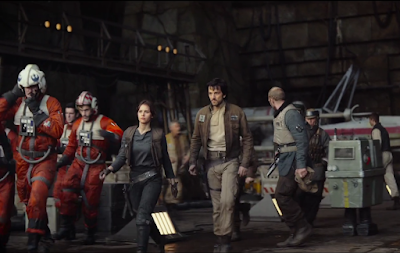 The convention will kick off on Friday will a Rogue One preview panel featuring director Gareth Edwards, producer Kathleen Kennedy, and "Special guests".